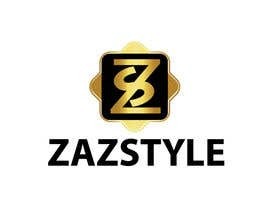 Our target is Men, women & Kids Clothes, Accessories, Shoes, Bags, Lingerie’s, Home Appliance, Cosmetics etc. 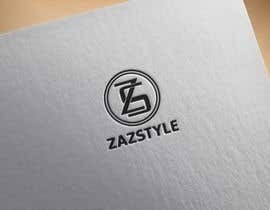 Our Intension is to provide products in favor of our own brand as well as imported products. 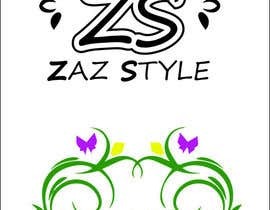 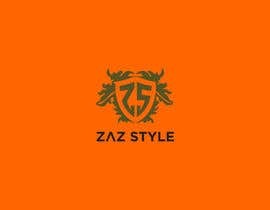 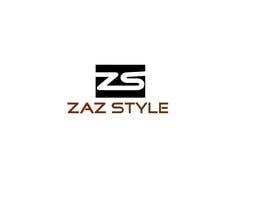 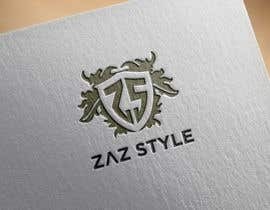 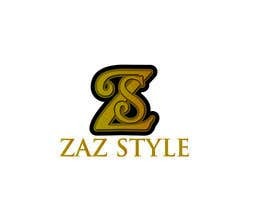 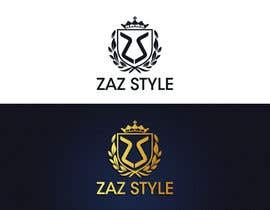 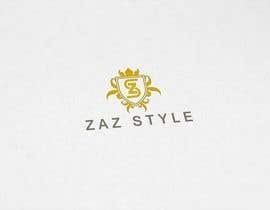 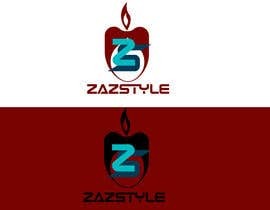 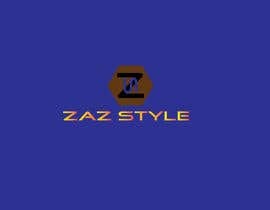 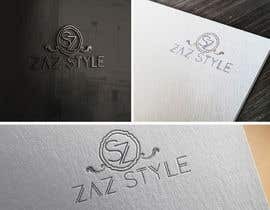 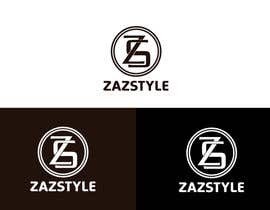 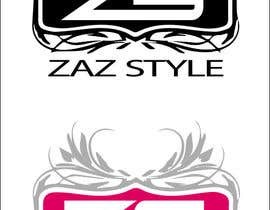 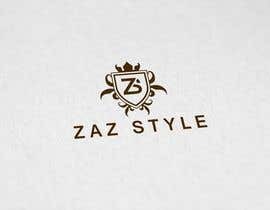 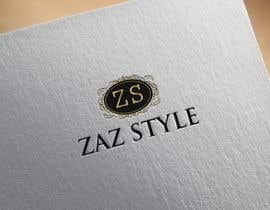 You can play with "ZS" for icon and create a innovative text design "ZAZSTYLE"